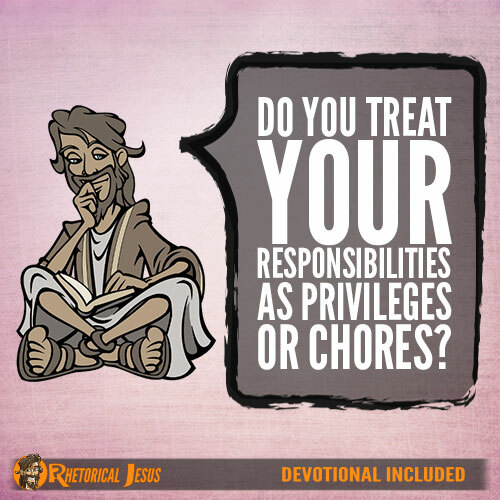 Do you treat your responsibilities as privileges or chores? A recent survey indicated that most people don’t like their job, but God has placed each one of us where He pleases (1 Cor. 12:18). It may not please us, but it pleases God to have you where you are. You may not even know the reason. 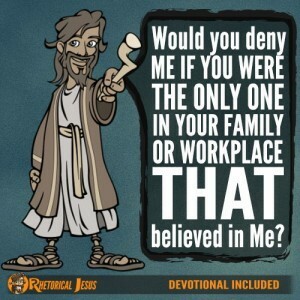 But do you treat your family and job responsibilities as privileges or as chores? It’s all a matter of perspective. We can’t see the big picture like God can. We have to trust that He knows what He’s doing, even when we don’t. I had to work as a plant janitor for about seven years. There I was, with a college degree, scrubbing toilets and scrapping restroom floors in the men’s facilities, and it was exceedingly hard. Of course, this included the women’s restrooms, too. It was the lowest position in the plant and the most difficult of jobs. It was also one that was thankless, but I remembered Ecclesiastes 9:10, which says that whatever my hand found to do, do it with all of my might because I wasn’t really doing it for the owners but for the Lord. I was commanded to do it, whatever it was, as for the Lord and with my whole heart because my inheritance would not come from severance pay but from the Lord because it was Him Whom I was serving and not humans (Col. 3:23-24). Have you ever heard grumbling in the church or at work because of where someone is at? Remind yourself that God is the One Who puts people in the church or at work as it pleases Him (1 Cor. 12:28). These are not our decisions; they come from the providence of God (1 Cor. 12:18). Even though I am a pastor, I do not see myself as superior to any other church member.  I am not hesitant to scrub the toilets or the bathroom floors (hey, remember I’ve got a lot of experience doing this). I am quick to empty the diaper pail in the nursery if need be. I don’t see anything that is below my dignity, but I have to admit I was not always like that. However, after reading the Scriptures that say it is God Who places us where we are, I had to learn that I’m not the one who is in charge–God is (1 Cor. 12:11)! 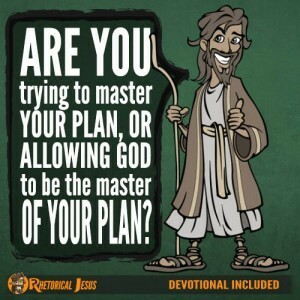 I do the dishes in the fellowship hall, take out the trash, clean the bathrooms, and clean the sanctuary because we are all part of the Body of Christ and I am not above doing anything. I must remember that I have a responsibility and it is a privilege and not a chore, even though there are chores involved. We are all called to be servants of one another and bear one another’s burdens (Gal. 6:2). Have you heard the phrase “a burden shared is halved, but a joy shared is doubled”? I believe that is true. When I used to teach in elementary school as a reading teacher, I remember when children would drop their boxes of crayons or something else. I would often stop what I was doing, get down on the floor with them, and help them pick their things up. They loved that I thought enough of them to help. We should feel the same when someone needs our help in sharing their burdens. We are commanded to rejoice with those who rejoice but also to weep with those who weep (Rom. 12:15). So again I ask, do you treat your responsibilities as privileges or as chores? 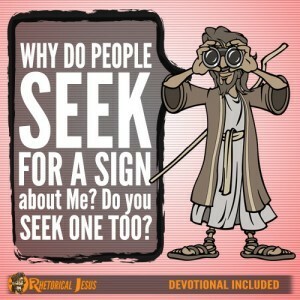 Father, I know it is hard to be a servant to all and to esteem others as better than ourselves (Phil. 2:3), but that is what You ask us to do. 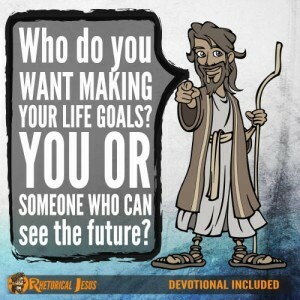 So please help me to treat my responsibilities seriously and not grudgingly, and in Jesus’ name I pray.